Become a broker-business partner of NEtwork 42! Be updated with the latest projects and listings. We are also looking for property associates(non-licensed) to be part of our team. 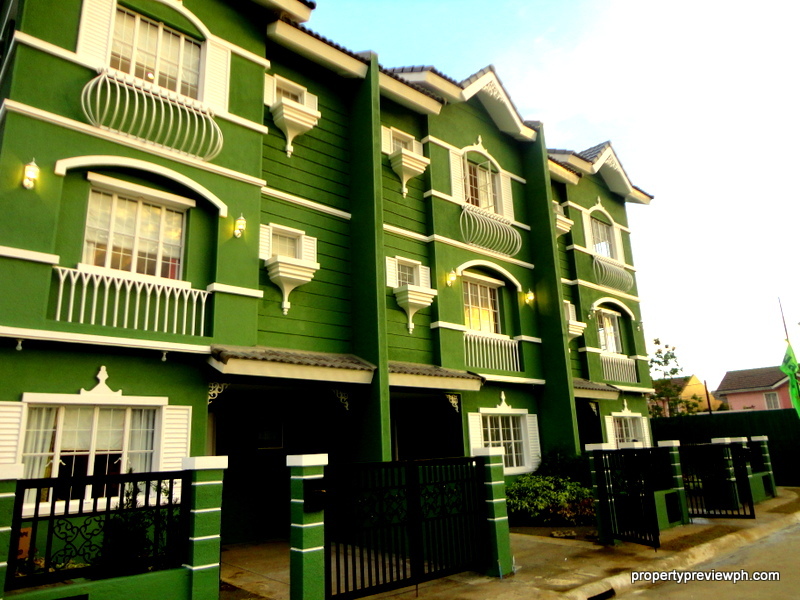 Contact us at propertypreviewph@gmail.com. Hello, my boss is a licensed broker , appraiser and a consultant as well. She wants me to handle projects that is based in Laguna, Cavite and nearby Metro Manila Area..
What are your requirements for accreditation? We are very much interested to be a part of your salesforce..
Hope to hear from you..Have a blessed day ahead.. I sent you an email via yahoo. cag. de oro. my prc license num is 897 per resolution # 2.
i have an interested condo buyer from the u.s.a. I will send you an email to discuss this. It would be my pleasure to help you out. I’m a Licensed Real Estate Broker and interested to accredit to Camella properties offering townhouses is Pasig (RFO). Please advise how, who’s your point person and office.